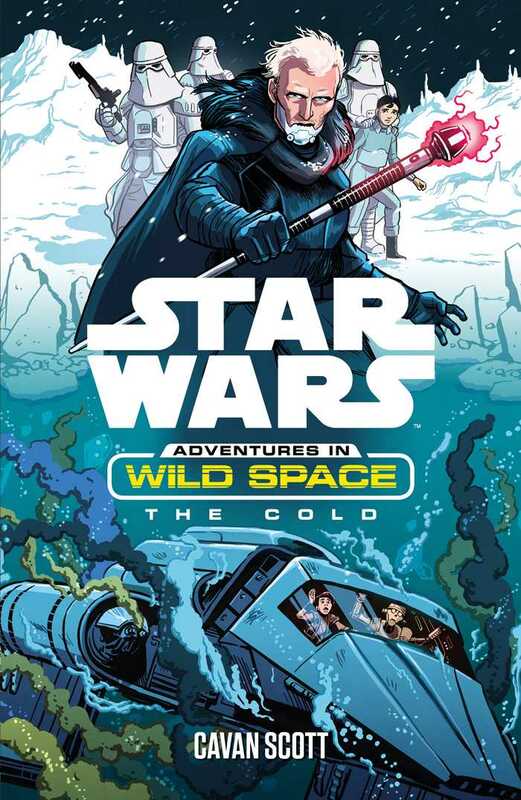 An original Star Wars fiction series for children, The Adventures in Wild Space takes place in the period between Star Wars: Revenge of the Sith and Star Wars: A New Hope. 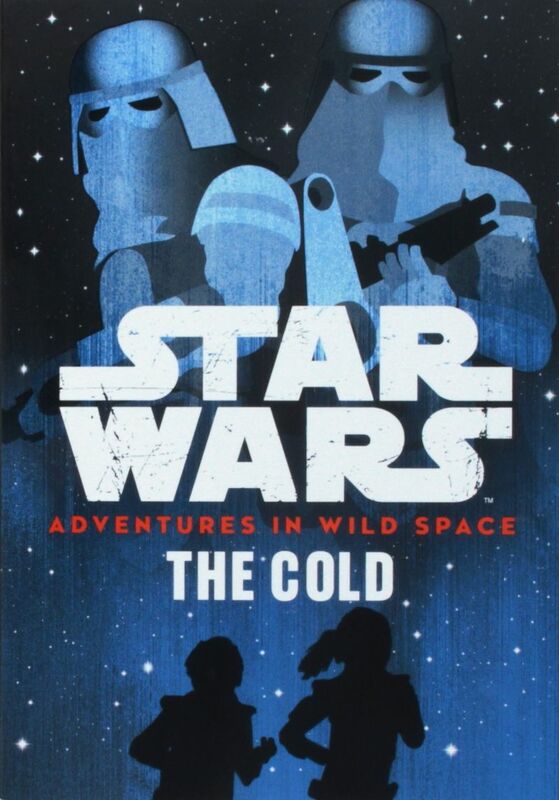 Star Wars fans can meet a whole host of new characters, including a new droid, CR-8R, and a new villain, Captain Korda. It is a time of darkness. With the end of the Clone Wars and the destruction of the Jedi Order, the evil Emperor Palpatine rules the galaxy unopposed. After their parents were kidnapped by the ruthless Imperial Captain Korda, young explorers Lino and Milo Graf set out to find them. Enjoy the fifth instalment in this exciting new series. Jak, z perspektywy czasu, oceniasz zmianę wydawcy powieści Star Wars w Polsce? Jest super, cieszę się, że Uroboros przejął powieści. Mogłoby być lepiej, ale ogólnie jest dobrze. Wolałem jak książki wydawał Amber. Dla mnie istotne jest tylko to, że są nadal wydawane. Nie kupuję powieści / kupuję w oryginale. Ustaw kolejność w prawej i lewej sekcji. Możesz przesuwać elementy również pomiędzy nimi. Copyright 2002 - 2018, Bastion Polskich Fanów Star Wars.